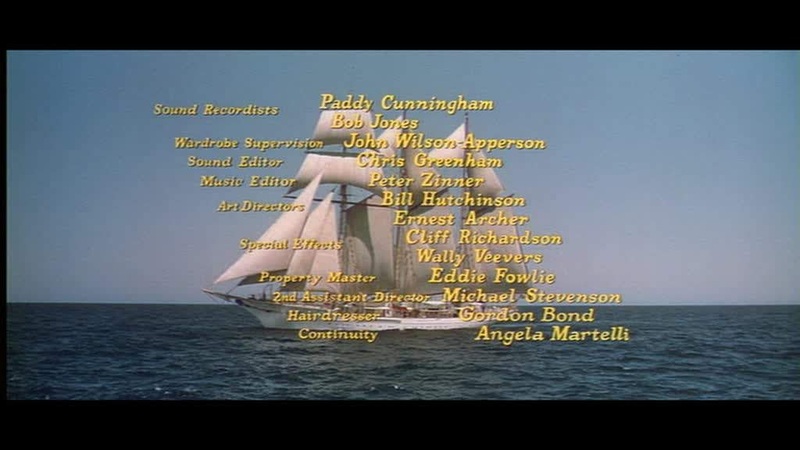 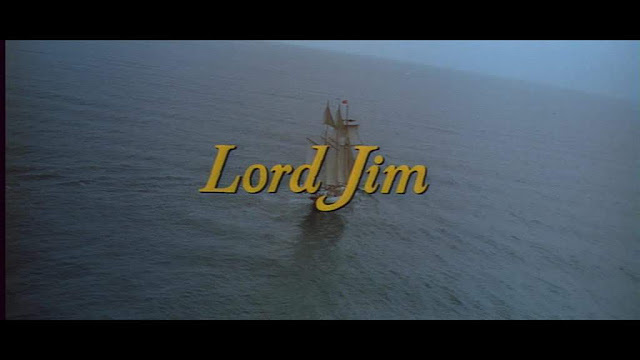 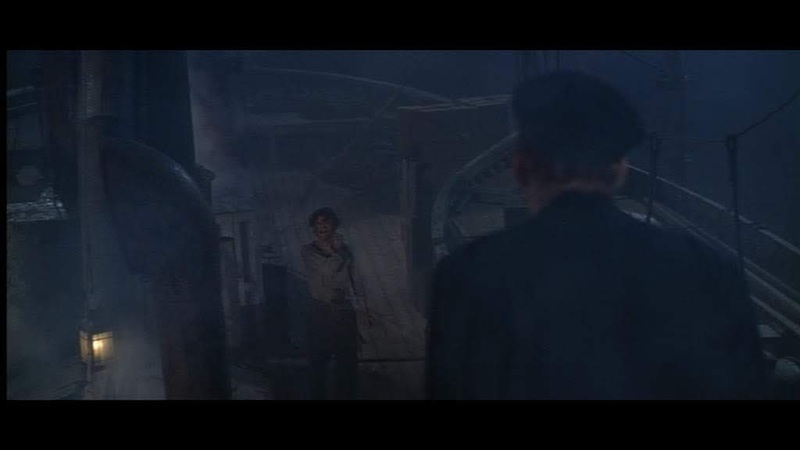 Based on a Joseph Conrad novel this movie adaption some how does not quite add up to the sum of it's parts but none the less has some well staged model ship action. 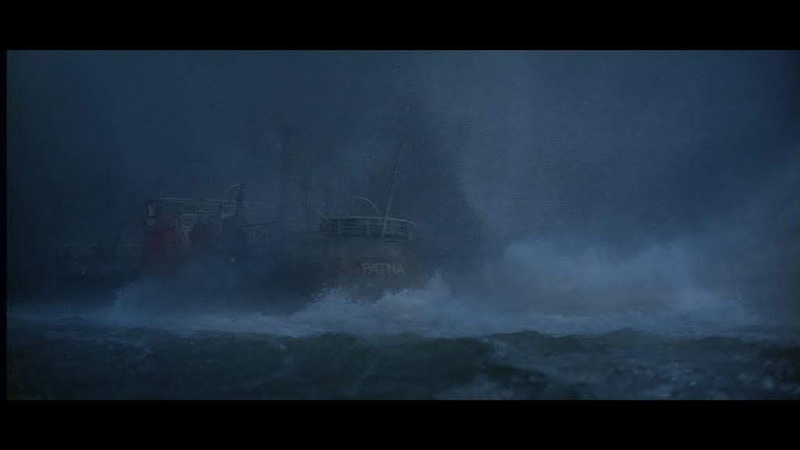 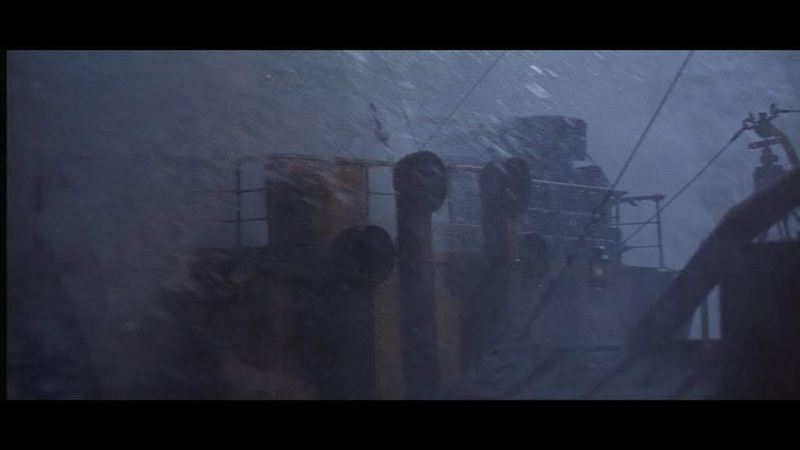 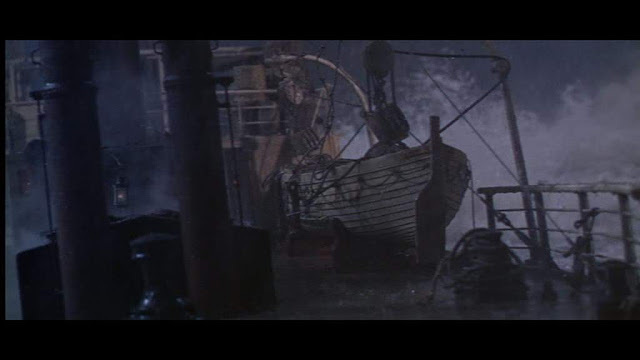 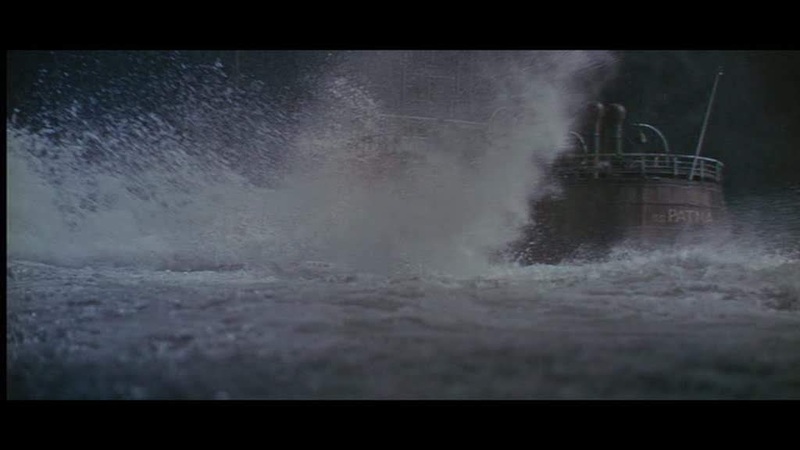 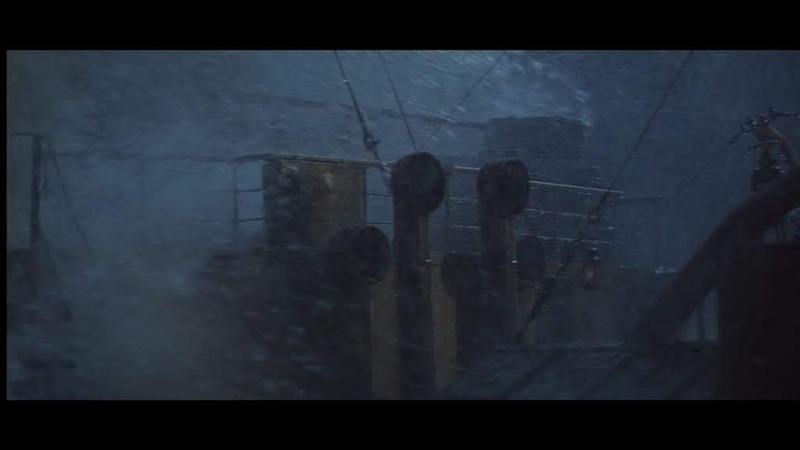 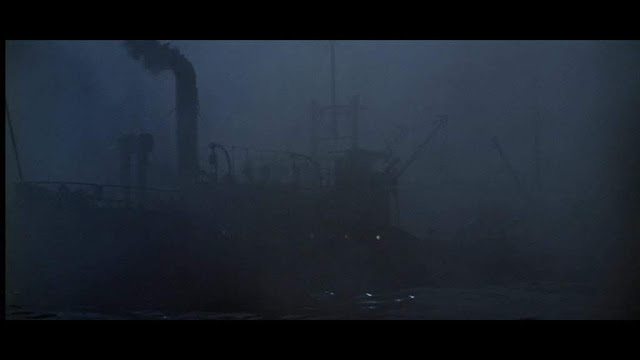 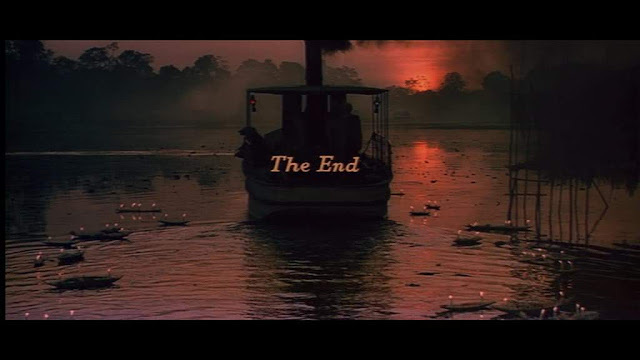 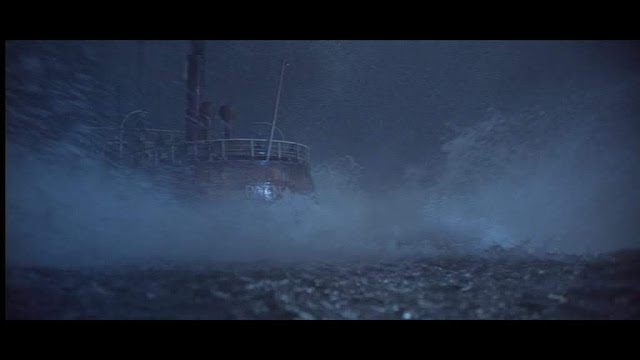 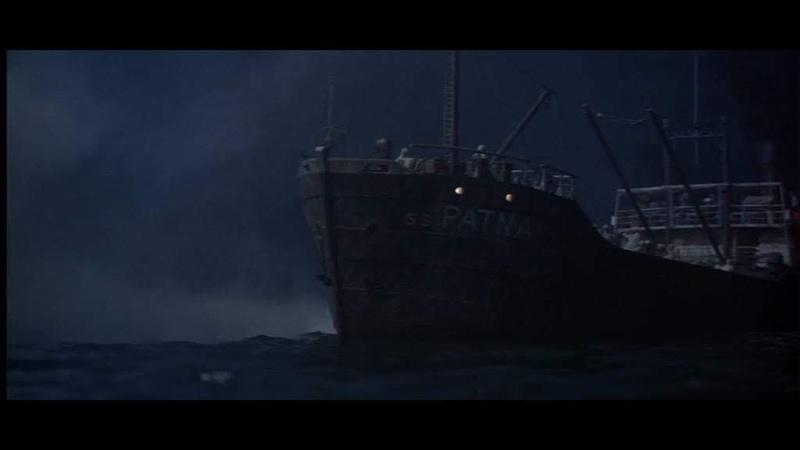 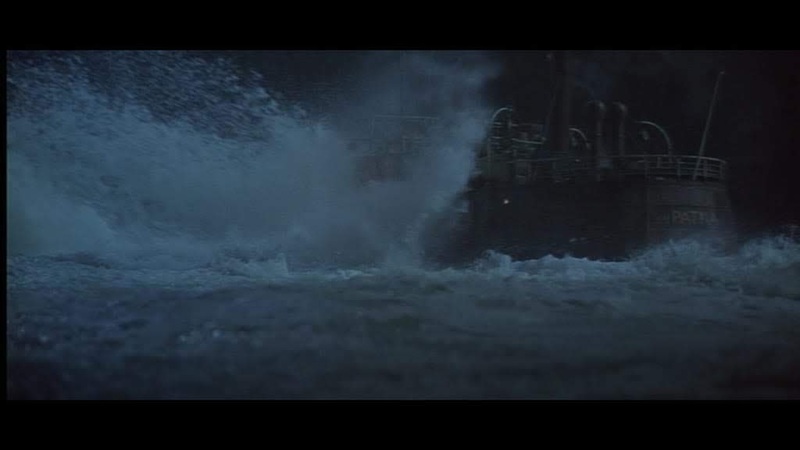 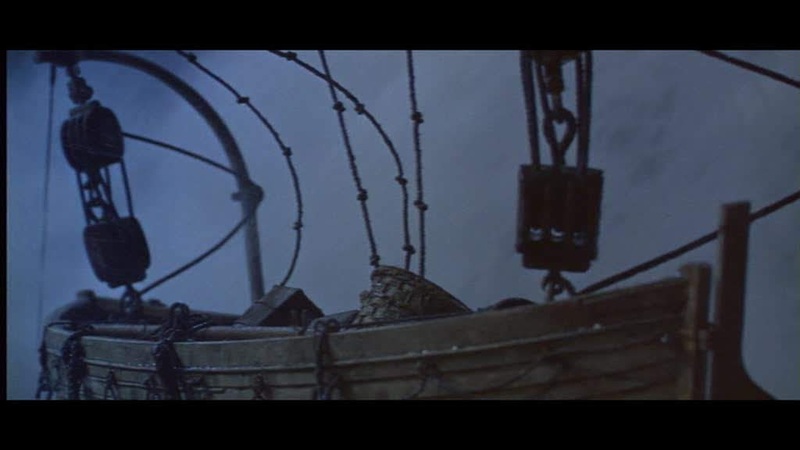 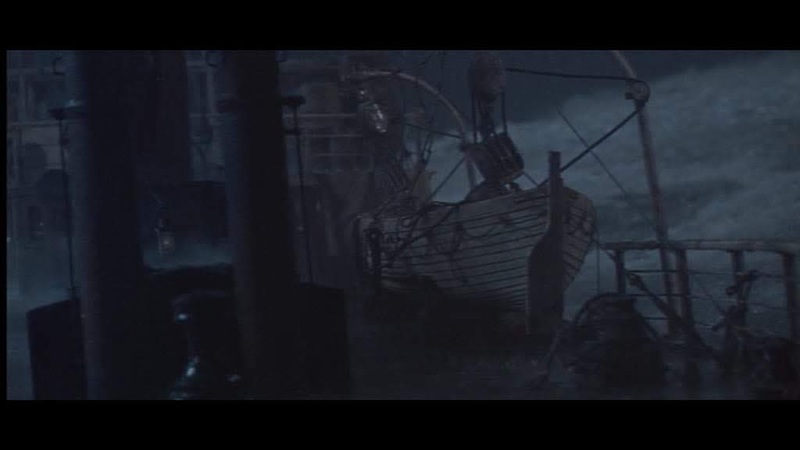 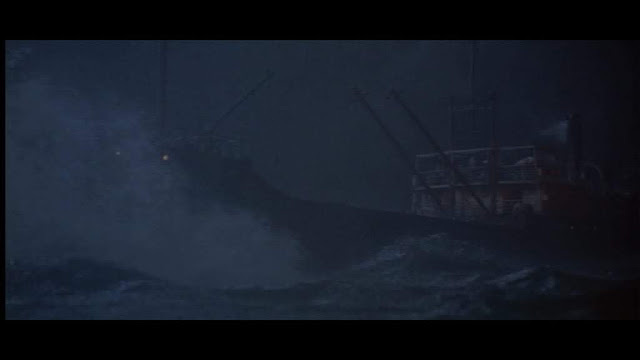 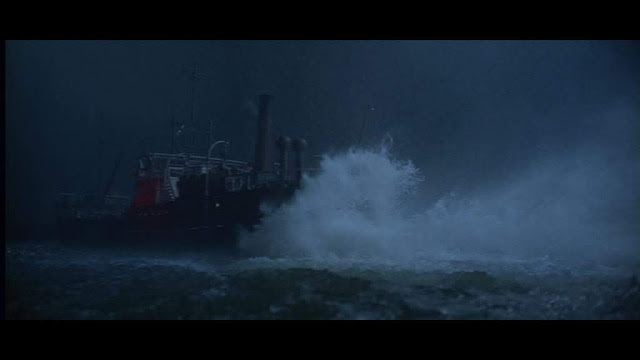 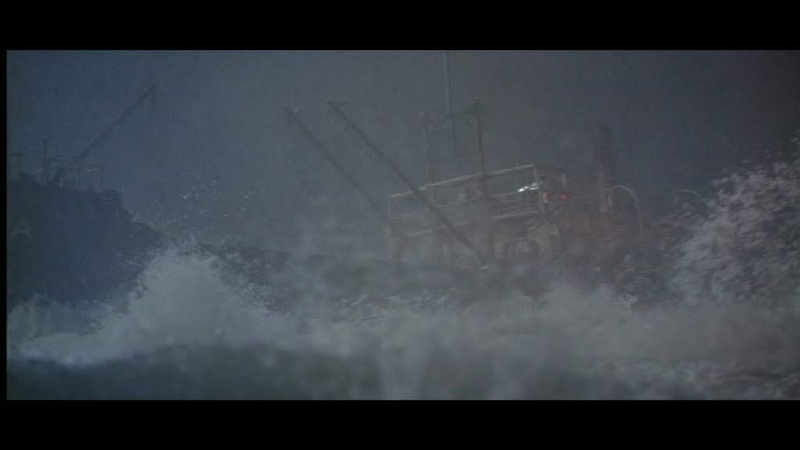 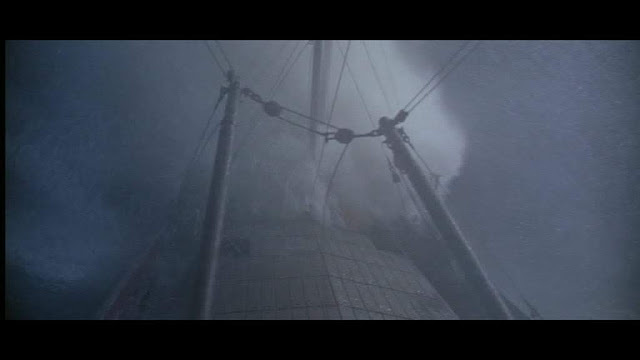 The model is of a clapped out death trap, the coastal freighter Patna, which in a typhoon, leads to the downfall of the hero who then spends the rest of the film trying to atone for his error in judgement. 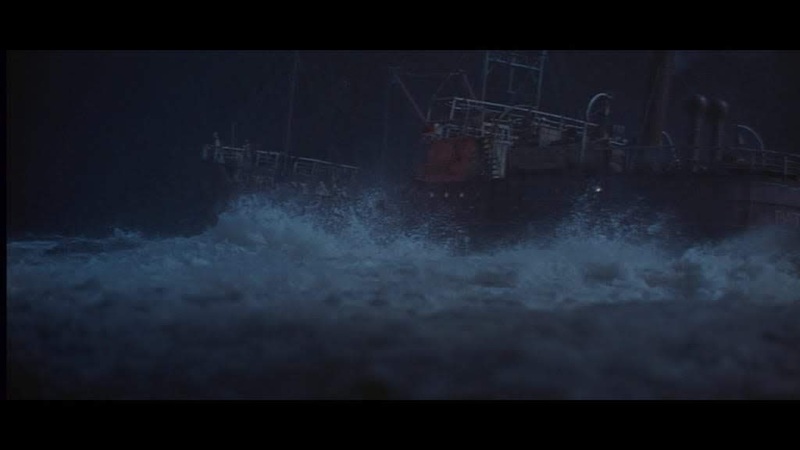 The typhoon model work is very well shot. The special effects are attributed to two very famous British special effects men Cliff Richardson (the father of John Richardson), who was well known for large scale on set physical effects in the blockbuster movies of the age as well as model work and Wally Veevers known for almost everything to do with visual effects including model work and whose next film after this was Kubrick's 2001 a space Odyssey.